Construction is reportedly continuing on large two-storey Hanuman Mandir of Greater Chicago in Glenview (Illinois). According to reports, construction is expected to wind-up in 2016 on this 37,200 square feet white-marble and glass temple on a 3.98 acres lot; which is said to include fountains, tall glass dome and tall sikhras. Besides sanctuary, it will also include a community center for various cultural, educational, social and spiritual programs. Mandir has announced various Sunday School programs, including Indian languages, Bhagavad-Gita, yoga, religion and culture, etc. 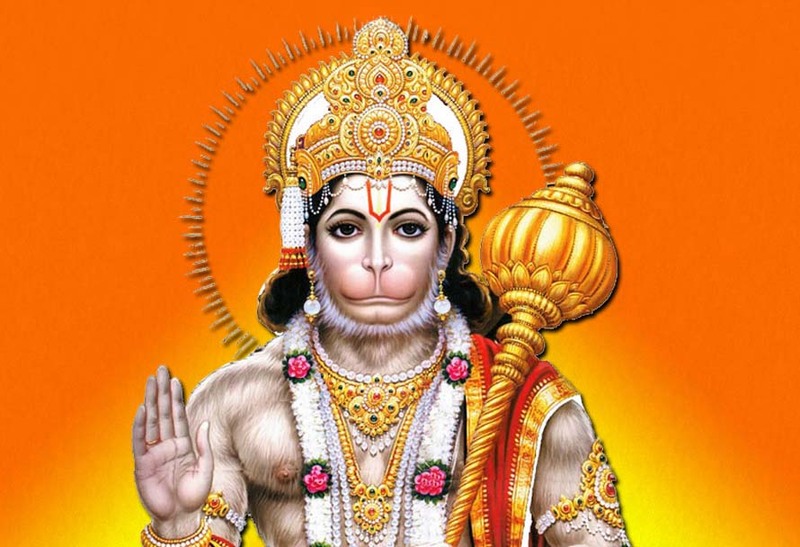 Lord Hanuman, greatly revered and worshipped in Hinduism, is known for incredible strength and was a perfect grammarian. Hinduism, oldest and third largest religion of the world, has about one billion adherents. There are about three million Hindus in USA. राष्ट्रबन्धु भाई राजीव दीक्षित जी की पांचवी पुण्यतिथि में जरूर पधारे..